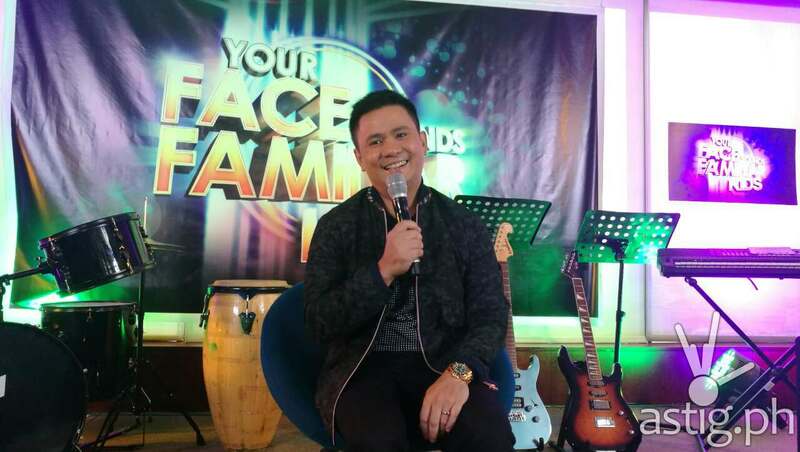 Singer-Songwriter Ogie Alcasid expressed her admiration to Yeng Constantino for being one of the most flourished musicians of her generation. 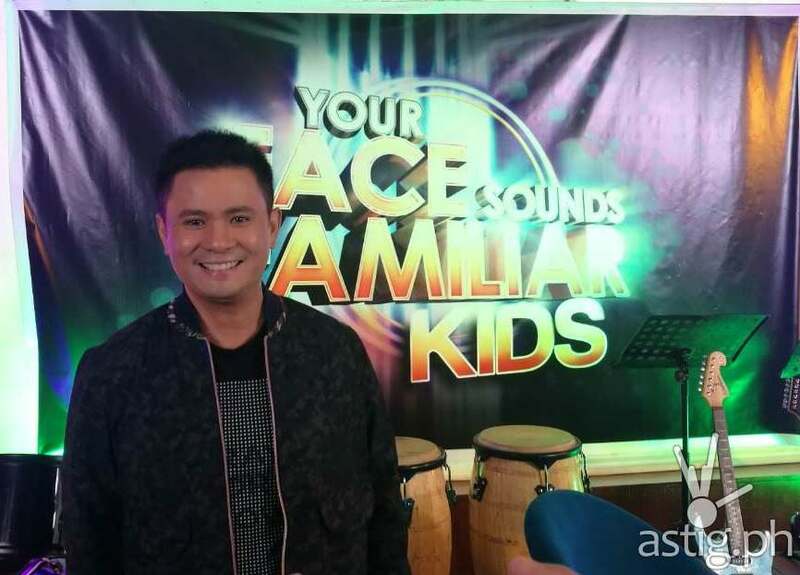 The award-winning musician is set to judge “Your Face Sounds Familiar: Kids with Gary Valenciano and Sharon Cuneta. 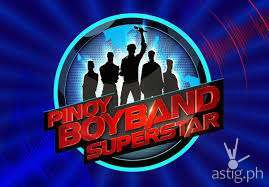 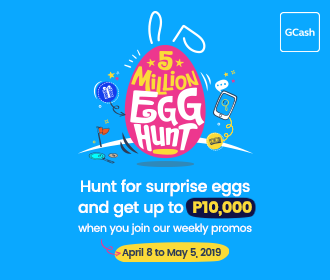 His expertise will be seen in “Your Face Kids” as he critiques the live performances of celebrity kids, namely child star Alonzo Muhlach, “The Voice Kids” Seasons 1 and 2 champions Lyca Gairanod and Elha Nympha, “The Voice Kids” artist Justin Alva, Yey! 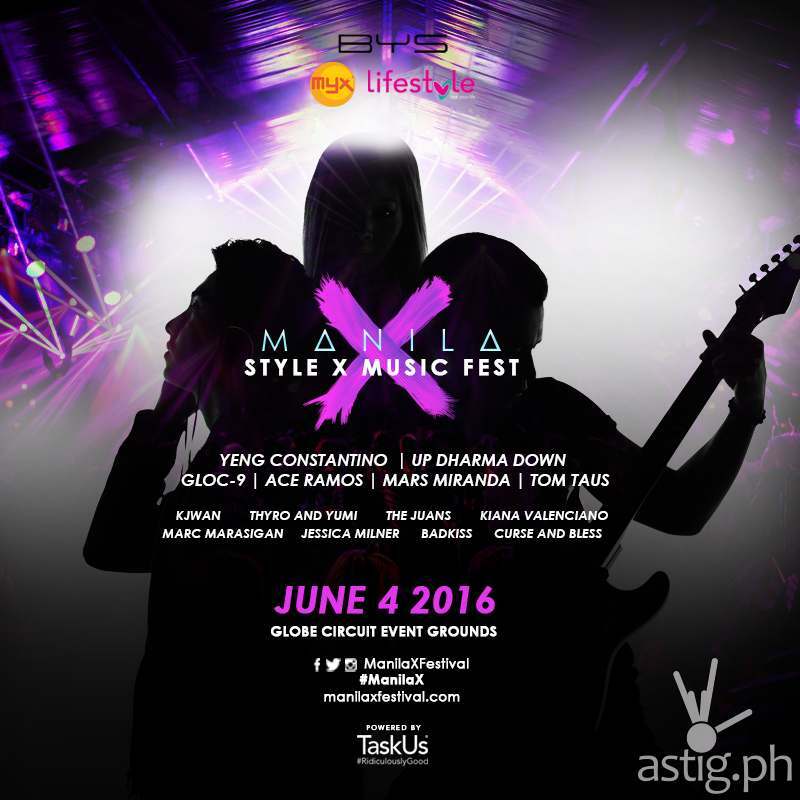 channel host Sam Shoaf, “Langit Lupa’s” Xia Vigor, “FPJ’s Ang Probinsyano’s” Awra, and “Dance Kids” champion AC Bonifacio of Lucky Aces. 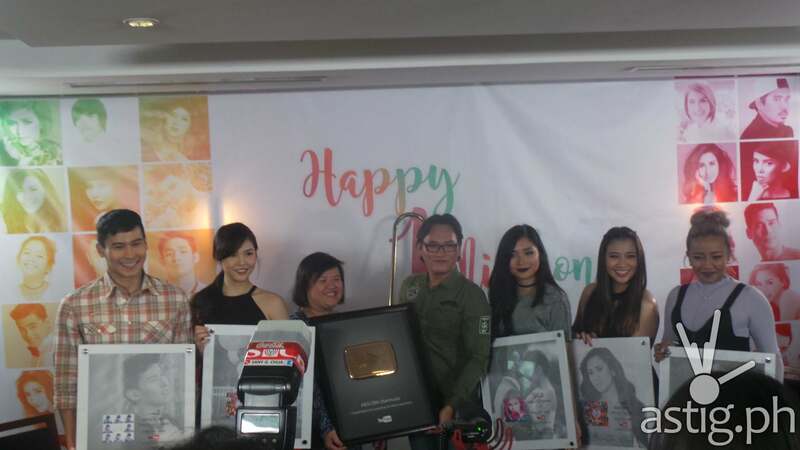 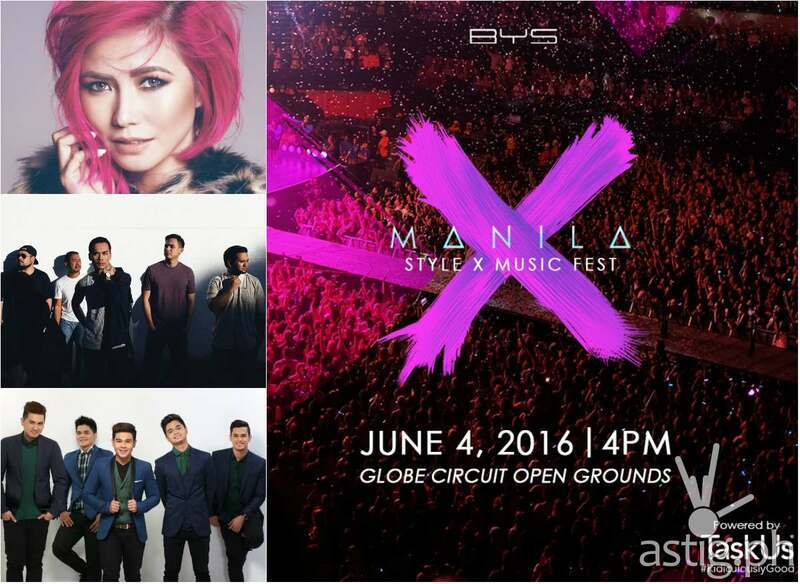 Yeng Constantino celebrates 10th year Anniversary!